The film will be directed by Game of Thrones director Michelle MacLaren. Priyanka Chopra surely knows how to turn heads! 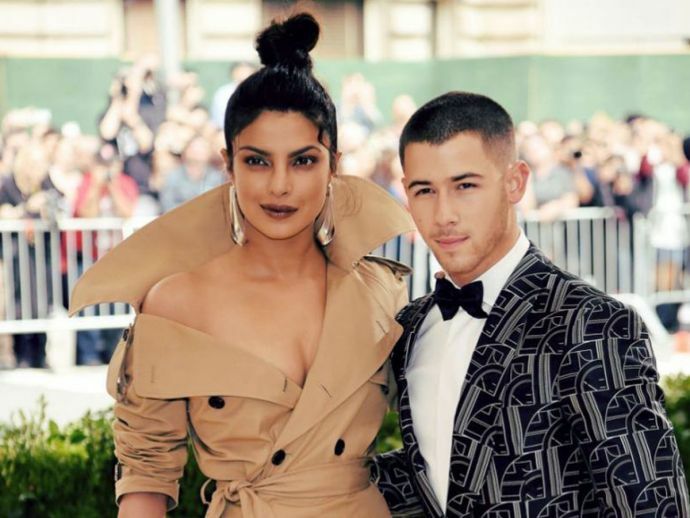 A few days ago, when she exited from Salman Khan's Bharat, everyone assumed that she was getting married to her rumoured boyfriend Nick Jonas. However, it is now quite clear that Priyanka has other plans. According to The Hollywood Reporter, the 36-year-old actress has signed Universal Pictures' Cowboy Ninja Viking. Priyanka will be seen sharing the screen space with Chris Pratt. Patt has worked in films like Jurassic World, the Guardians Of The Galaxy films, and Avengers: Infinity War. The film will be directed by Michelle MacLaren and the screenplay will be done by Dan Mazeau, Ryan Engle, Craig Mazin, Paul Wernick, and David Reese. The film is based on the Image Comics graphic novel by A.J. Lieberman and illustrator Riley Rossmo. The story will be revolving around a counter-intelligence unit formed by psychotherapist Dr Sebastian Ghislain, who transforms agents known as Triplets, a reference to multiple personalities.